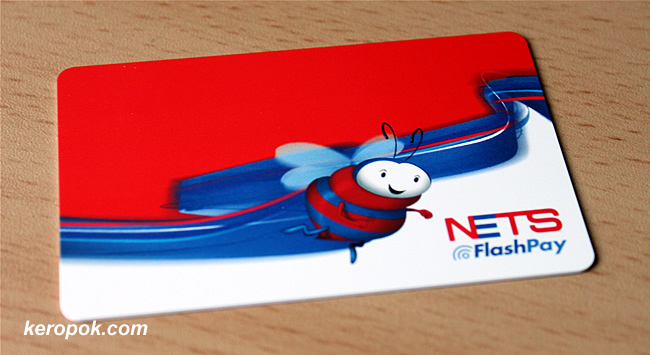 NETS Flashpay, another provider of the CEPAS payment card. Oh, I was hoping it comes with a chip. But it doesn't. You still need to get another card if you want to use it as a Chip Cashcard.